Primary teeth (Baby teeth) are important because they help with proper chewing and eating, help in speech development, and add to an attractive appearance. A child who can chew easily, speak clearly, and smile confidently is a happier child. Healthy primary teeth allow normal development of the jaw bones and muscles, save space for the permanent teeth, and guide them into place. When baby teeth are lost early, it can lead to crowding of permanent teeth and increase the likelihood of the need for orthodontics. Decayed baby teeth can cause pain, abscesses, infections, and can spread to the permanent teeth. Also, your child's general health can be affected if diseased baby teeth aren't treated. Some primary molars are not replaced until age 10 to 14, so it is critical for them to stay healthy in the oral cavity for as long as possible. Children should visit the dentist every six months for regular dental cleanings and checkups. Because studies have shown that around 50% children will have cavities at some point in their lives, we recommend fluoride treatments twice a year, along with cleanings to keep teeth their strongest. 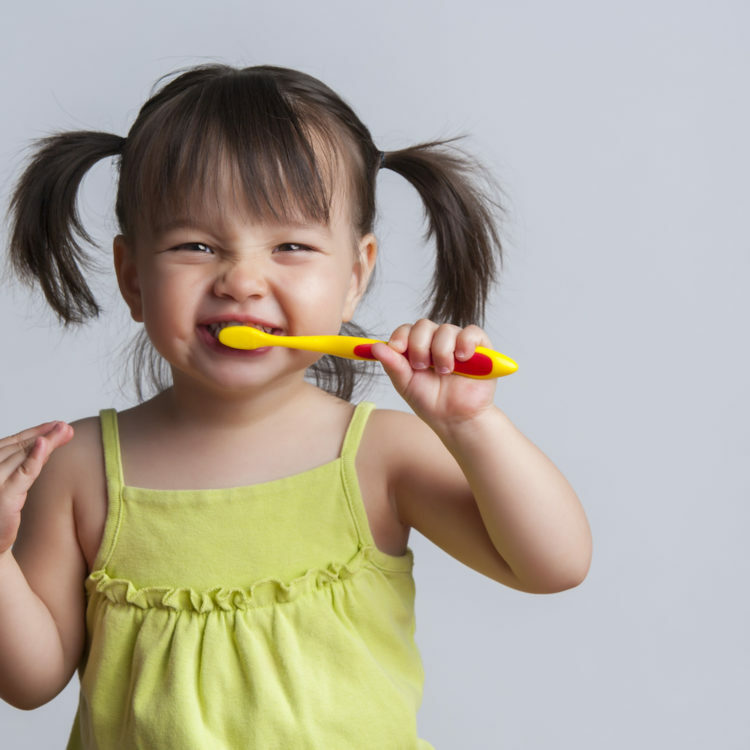 We offer a variety of pediatric dental services which encompass advanced focus in behavior management, growth, and development, specifically applied to infants, children, and young adults. We strive to make each visit with our dentists a comfortable and enjoyable one for both you and your child. For more information, please contact us today.